On May 21, voters in parts of southwest Phoenix and much of downtown will have a chance to remove Michael Nowakowski from the council. Recall advocates filed a petition with the required number of verified signatures, so the council is required by state law to schedule an election. Before voting, three members expressed displeasure. “And I am unhappy, but I will make a second,” said Mayor Thelda Williams. Nowakowski was not present to vote on the election and did not address it once he joined Tuesday’s meeting. He spoke with KJZZ’s The Show about the recall attempt last August. 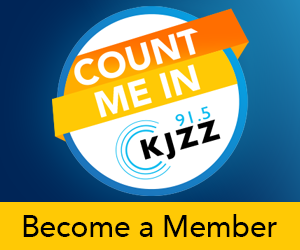 That’s also when Sean Sweat, the chair of a political action committee behind the recall effort, talked to KJZZ’S The Show. Sweat has criticized Nowakowski as being anti-transit and engaged in cronyism. People who are interested in running in the recall election must be registered voters living in District 7 and gather 200 signatures on nominating petitions. More information can be obtained by calling the City Clerk Department at 602.261.8683.